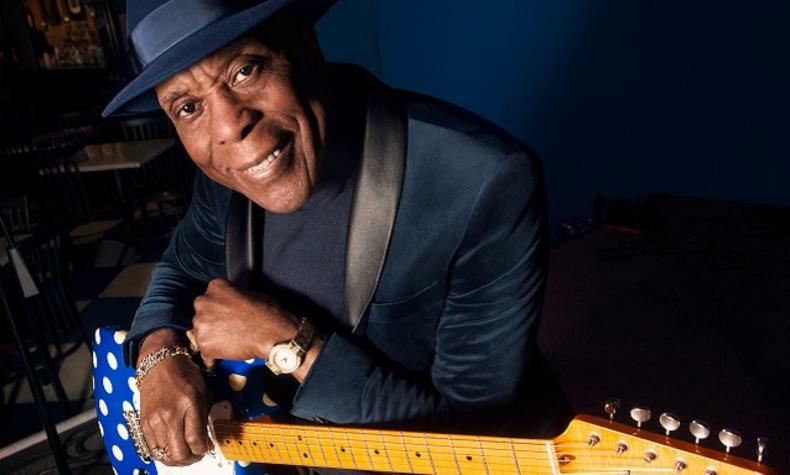 Buddy Guy is a Rock and Roll Hall of Fame inductee, a major influence on rock titans like Jimi Hendrix, Eric Clapton, and Stevie Ray Vaughan, a pioneer of Chicago's fabled West Side sound, and a living link to that city's halcyon days of electric blues. He has received 6 Grammy Awards, 28 Blues Music Awards (the most any artist has received), the Billboard magazine Century Award for distinguished artistic achievement, and the Presidential National Medal of Arts. Rolling Stone ranked him in the top 25 of its "100 Greatest Guitarists of All Time."